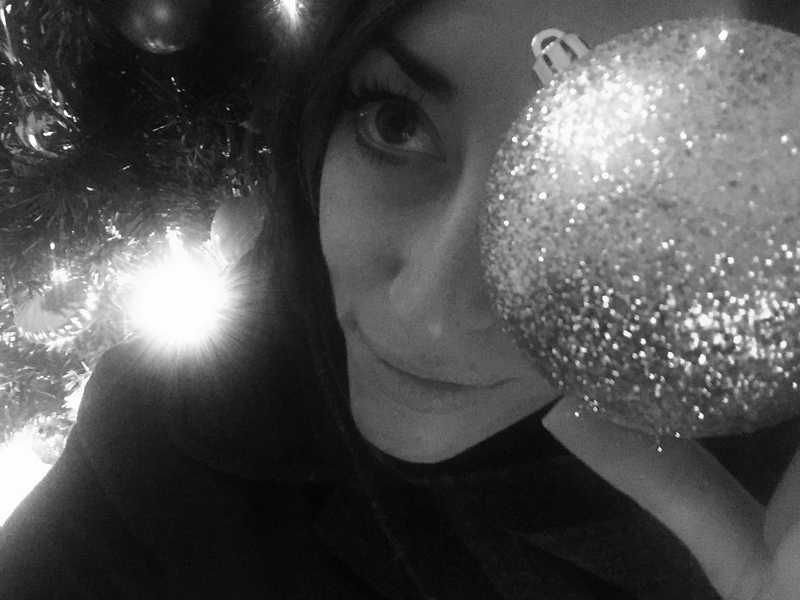 Sparkle, shine – Merry Christmas, body beautiful! Such beautiful hopes. I wish the same for you, and look forward to seeing the sun again on the other side! happy Christmas to you and your family. Thanks, Derrick! Hope you had a special day, too! 🙂 Grateful for your kindness, as always. Merry Christmas, Luv!! Hope you got spoiled and your holiday was full of warm cheer! Thank you for being so awesome, Ashley! Hope you found lots of light. Big hug! all I’ll be subscribing on your feed and I hope you write once more very soon! Let’s look for a BIG light in the dark. How did your eclipse go?